I'm still craving #poetry so I pulled this book down to #sipandread. 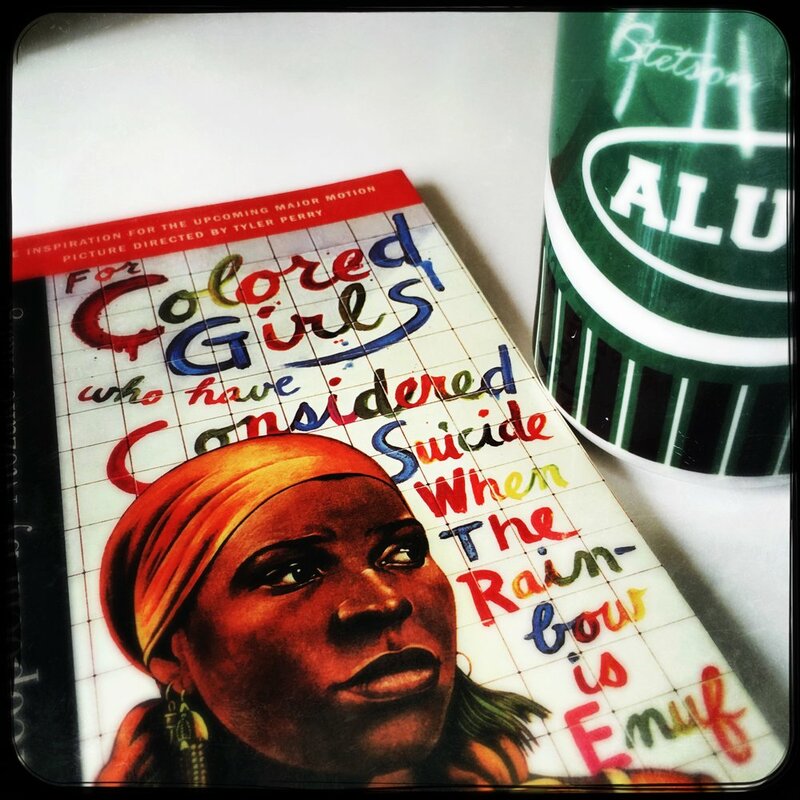 #todayimreading for colored girls who have considered suicide/when the rainbow is enuf by #ntozakeshange. I read this years ago when the movie was being produced, sometime soon after I moved to LA. 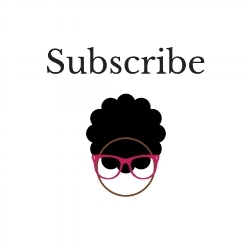 I didn't understand #blackness in the way I do now, maybe because I had grown up (sheltered?) in an all-black town. Maybe this turned me off to poetry, not knowing how to relate to the #blackwomanstruggle they talk about in this book. My 20s didn't feel like this. As I fall back into this work, my 30s don't feel like this, but now I know a #ladyinblue or a #ladyinred. My alumni mug is from my undergrad #stetsonuniversity. Did you "like" this post? Don't forget to comment below and share with others!